Fantastic street food for events throughout the North East. I hope I can offer you something a bit different. 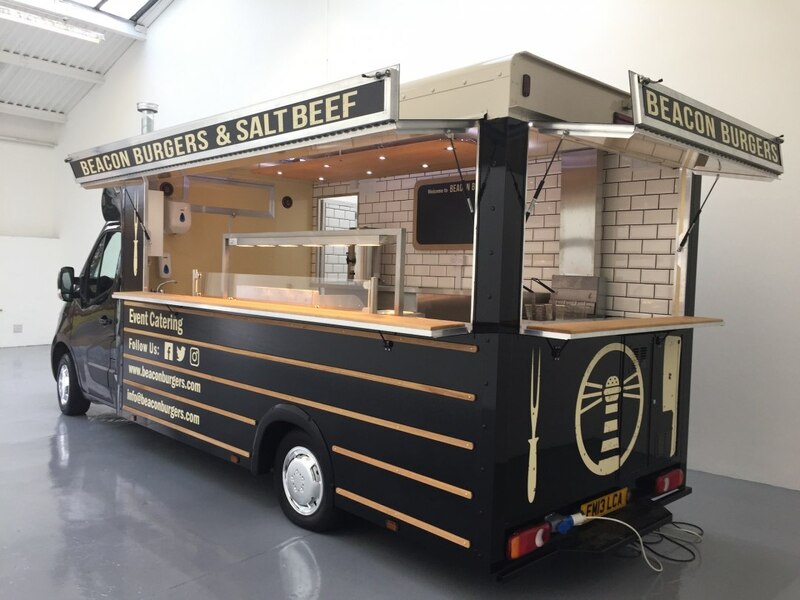 We trade from a unique van, it is a real talking point, looks quality and the food we provide is second to none. 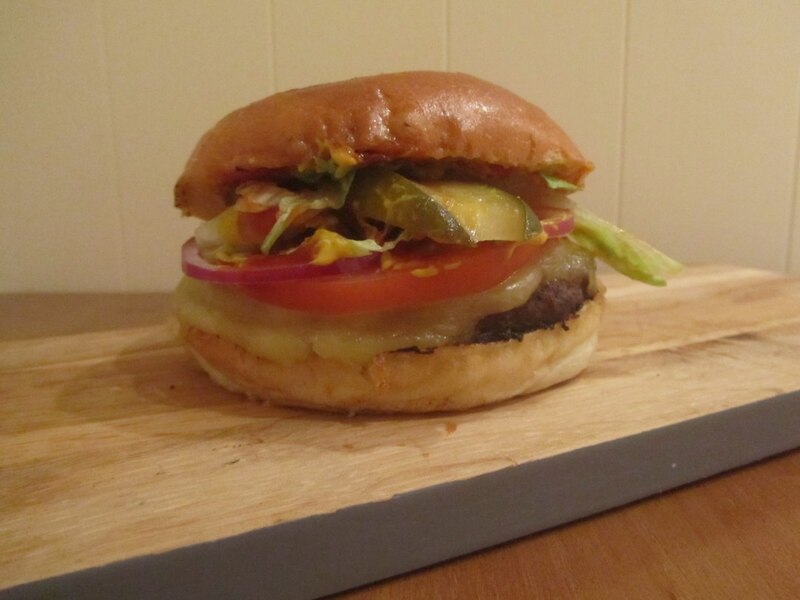 We do salt beef, Halloumi and fantastic quality burgers, all sourced from Northumberland farms and 100% chuck steak. 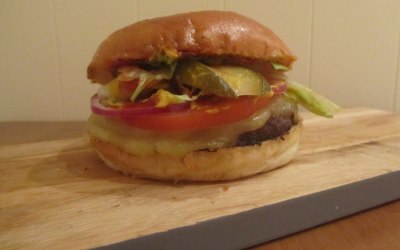 The quality and taste of our product is second to none and we always advertise the farm and breed of cattle to raise awareness of the fantastic produce available from Northumberland. 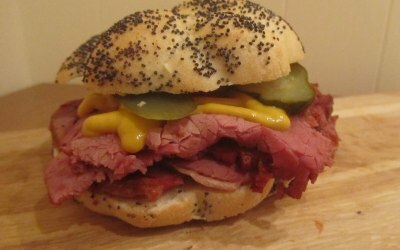 Our menu is of course flexible so we can tailor our offering to specific event themes, dietary requirements and budgets. If this is of any interest I would be delighted to discuss it with you further. 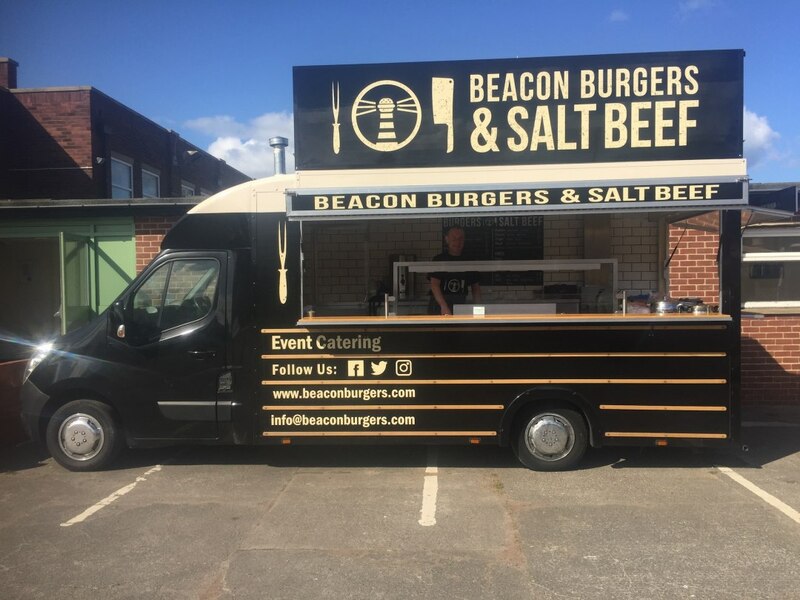 This year we have been at the Bishop Auckland Food Festival, the Northumberland County Show, Parklife and Latitude Music Festivals, the Northumberland Plate and Ladies Day at Newcastle Races, the Sunderland Airshow and the Radiohead Concert at Old Trafford. 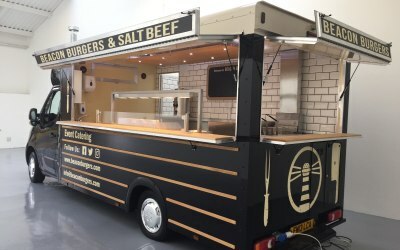 We have plenty experience of high volume events, but also do lots of smaller scale bookings like the Orange Pip in Middlesbrough, various lunch various pop ups like The Cobalt, Toffee Factory and Hoults Yard, plus corporate events like the Lib Dem York conference and private bookings like weddings and birthday parties. Absolutely brilliant - Couldn't be happier! 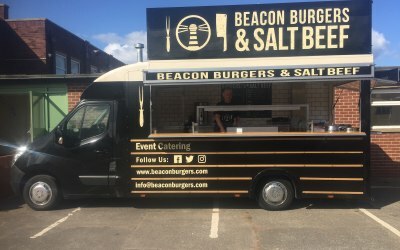 I booked Beacon Burgers for a casual corporate event, and the communication from start to finish has been absolutely impeccable. 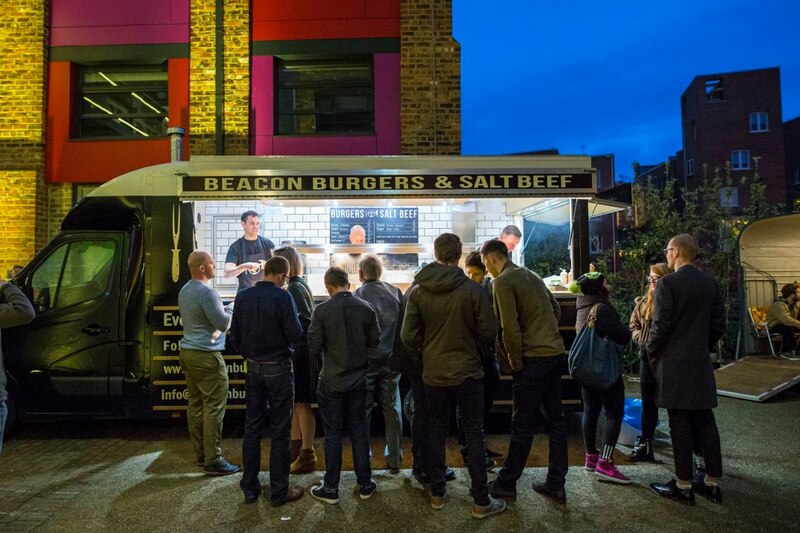 We had particular dietary requirements for our attendees to the event, including halal and vegetarian options, which Dan advised straight away he'd be able to facilitate. He also made a suggestion of his own to remove any pork from the menu, which I hadn't even considered. Dan arrived early to set up, and just cracked on with what he was doing, he obviously takes pride in his workspace as everything was spotless! 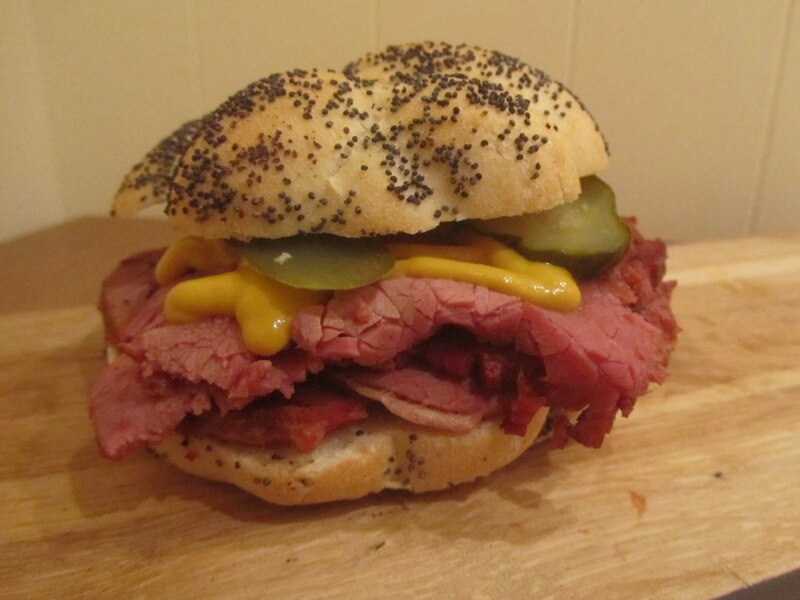 Now, the food - Oh my goodness, the food - Absolutely delicious, rave reviews and just really wonderful feedback! 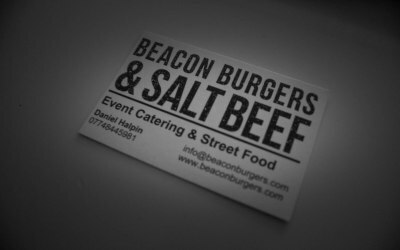 Can't wait for the opportunity to book you again Beacon Burgers, thank you so so much, Dan! 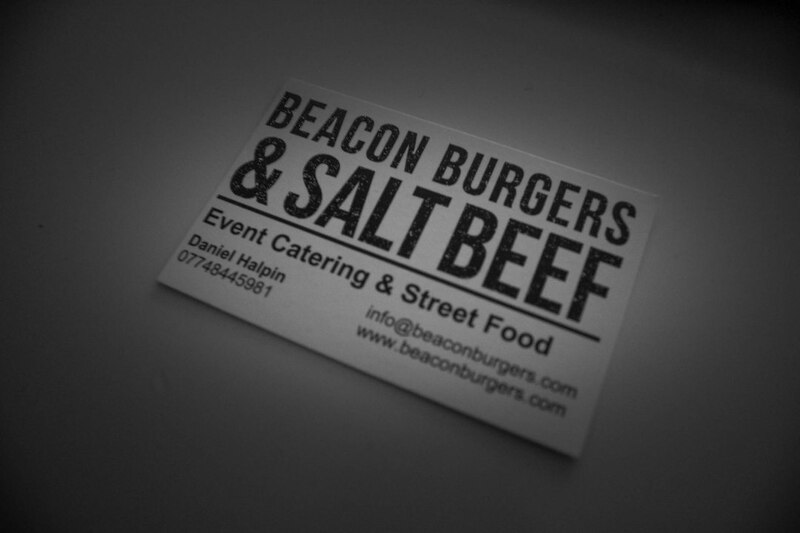 Get quotes from Beacon Burgers and others within hours.